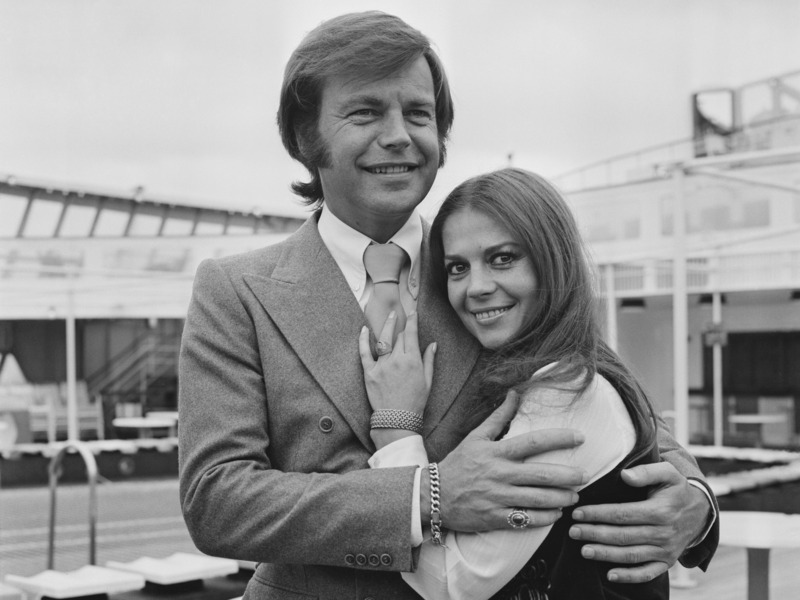 According to the Los Angeles County Sheriff’s Department, actor Robert Wagner is now a person of interest in the mysterious death of his wife, Natalie Wood, in 1981. The case was reopened in 2011, and investigators conducted interviews for a “48 Hours” special on the case, airing on CBS Saturday night. In an upcoming interview with CBS’ “48 Hours,” the LA County Sheriff’s Department said that Wagner, who is now 87, is a person of interest because he was the last person to see Wood. Wagner is known for his role as Number Two in the “Austin Powers” movies as well as the 1968-1970 television series “It Takes Thief.” In his 2008 memoir, “Pieces of My Heart,” Wagner wrote that he had a fight with Wood before she disappeared. Initially, Wagner was not a suspect. Davern later admitted that he lied to police about their fight. The Los Angeles County Sheriff’s Department said in an upcoming interview with CBS’ “48 Hours” that after continuing the investigation over the years, Wagner, now 87, has become of interest. “Natalie Wood: Death in Dark Water” airs Saturday at 10 p.m. ET/PT on CBS.